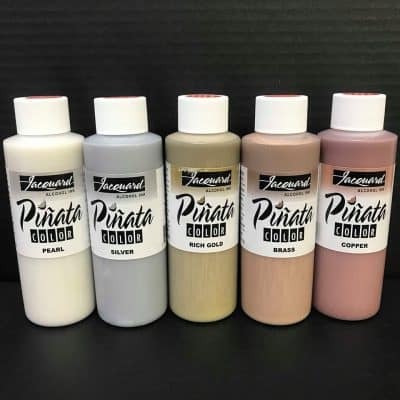 Artisue Creative Powder Pigments are highly concentrated colourant’s that have been formulated for use in Epoxy Resin. 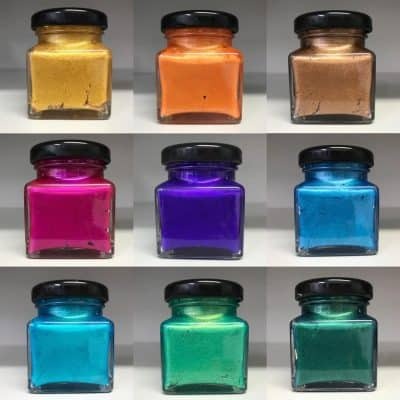 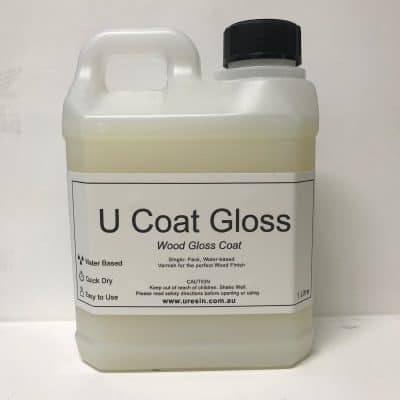 The Pigments are composed of fine mica flakes coated in various metals and colourant’s that provide a striking, metallic lustre finish for your use. 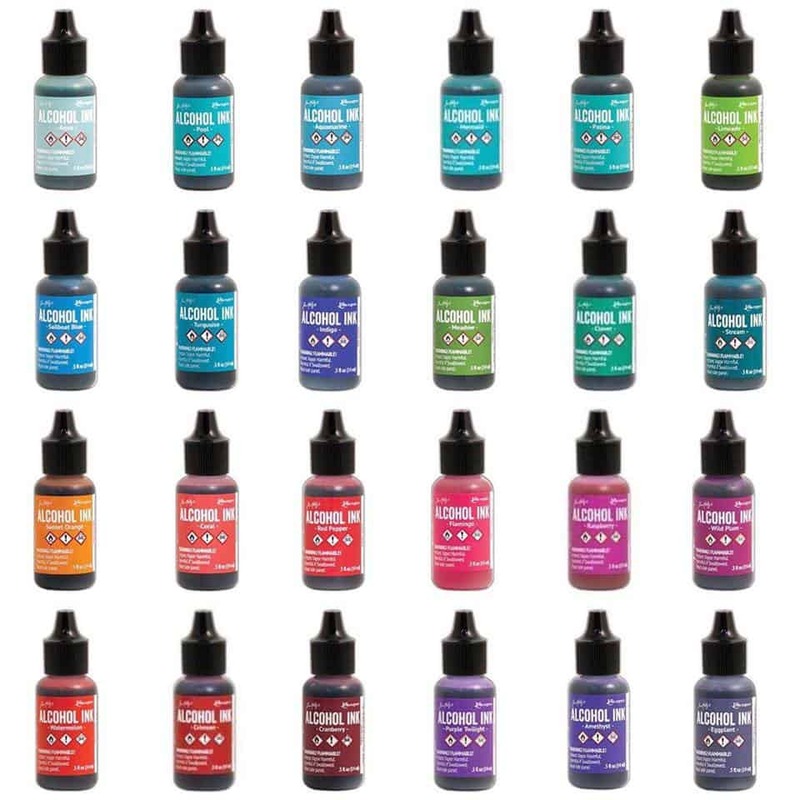 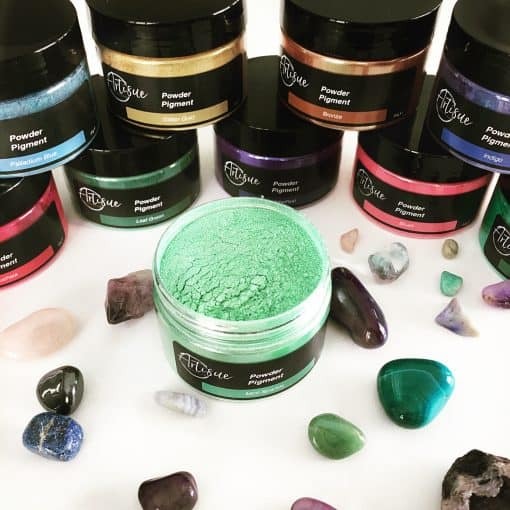 These powders can be mixed with the Epoxy Pigments to create new colours!